Lord Mayor of Potsdam Mike Schubert is the new chairman of the M100 Board. Potsdam 12.04.2019. The Lord Mayor of the state capital Potsdam, Mike Schubert, has taken over the chairmanship of the M100 Advisory Board. 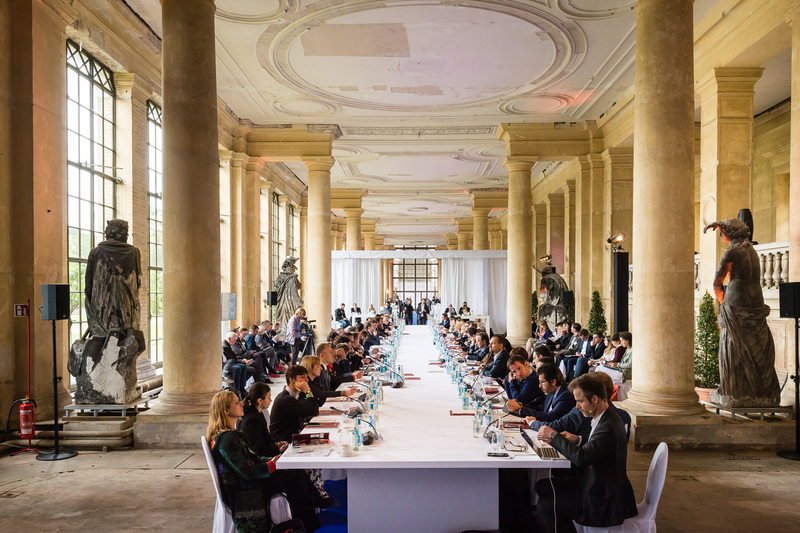 Yesterday he invited for the first time to a joint advisory board meeting in the city hall of Potsdam. 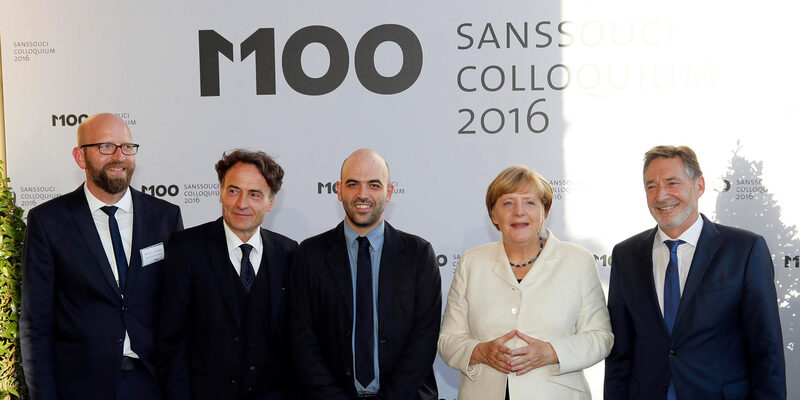 Dagmar Rosenfeld, Editor-in-Chief of DIEWELT, was also welcomed to the M100 Advisory Board for the first time. 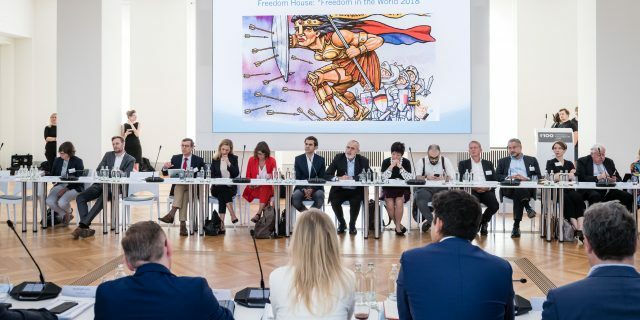 M100 as a top-class platform for quality journalism, democratic discourse and freedom of the press and opinion in Europe has become an integral part of Potsdam’s calendar of events. read more Lord Mayor of Potsdam Mike Schubert is the new chairman of the M100 Board. 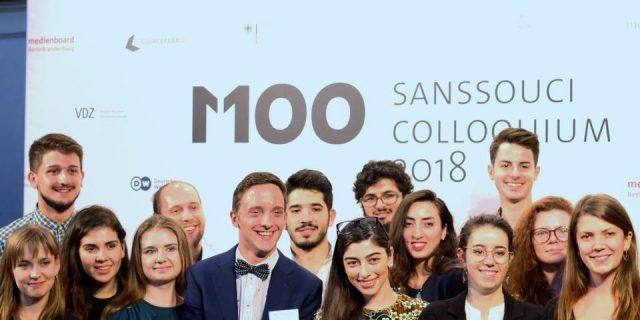 Berlin, 28.09.2018: ALEX Berlin is a cross-media community channel that accompanied the M100 Sanssouci Colloquium 2019. 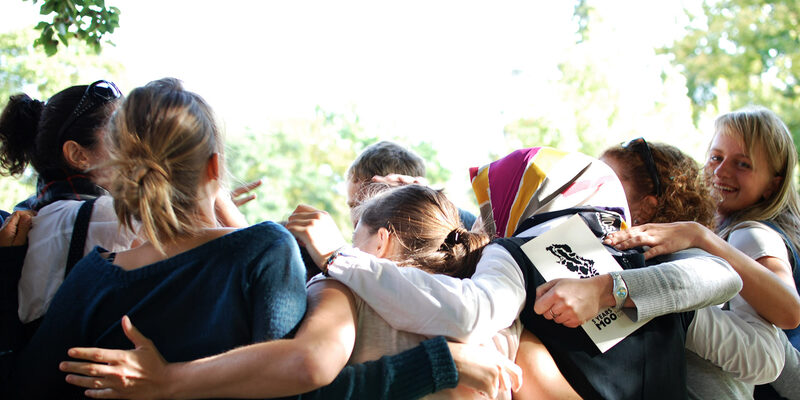 During the conference, the team conducted interviews and filmed contributions of the M100 participants. Find here the video “Status quo of press freedom in Germany, Europe and worldwide – is our democracy in danger?”, published on YouTube. 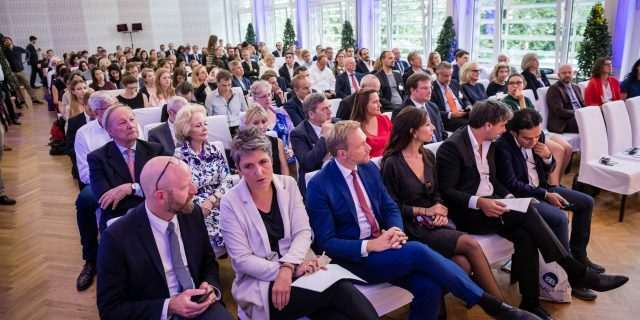 Potsdam, 19 September 2018: The German-Turkish journalist Deniz Yücel receives this year’s M100 Media Award with standing ovations, FDP Federal Chairman, Christian Lindner, gives the main political speech, Ines Pohl, Editor-in-Chief of Deutsche Welle, the laudation. 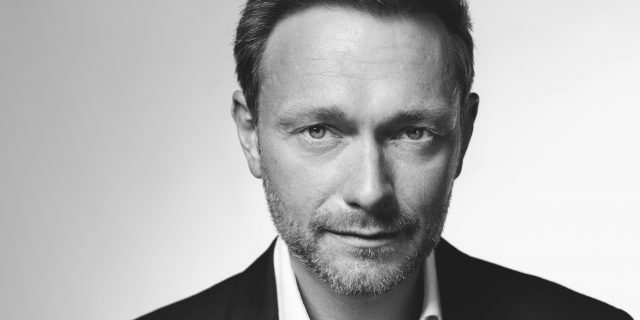 Potsdam, 05.09.2018 On the occasion of the presentation of this year’s M100 Media Award in Potsdam on September 18, FDP Chairman Christian Lindner will give the main political speech. 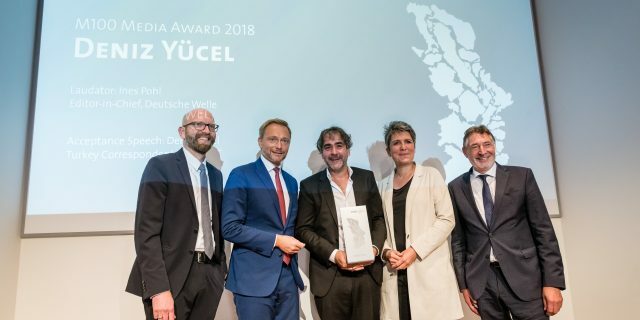 The winner of the award is the journalist Deniz Yücel, who spent a year in Turkish custody without charge for his critical reporting.